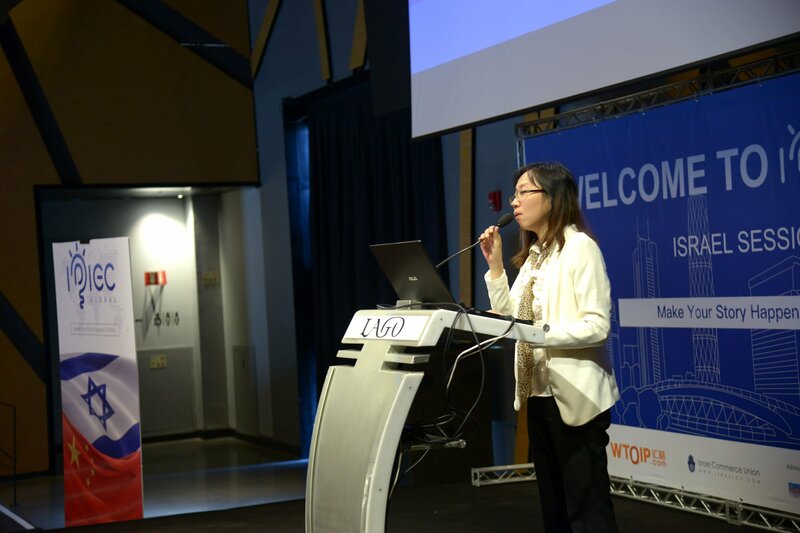 Ms. Chen Xiaodan, the Co-Founder and International Marketing Director, and Mr. Chen Lei, the Project Director of International Business Center delivered an opening speech and introduced the Contest. 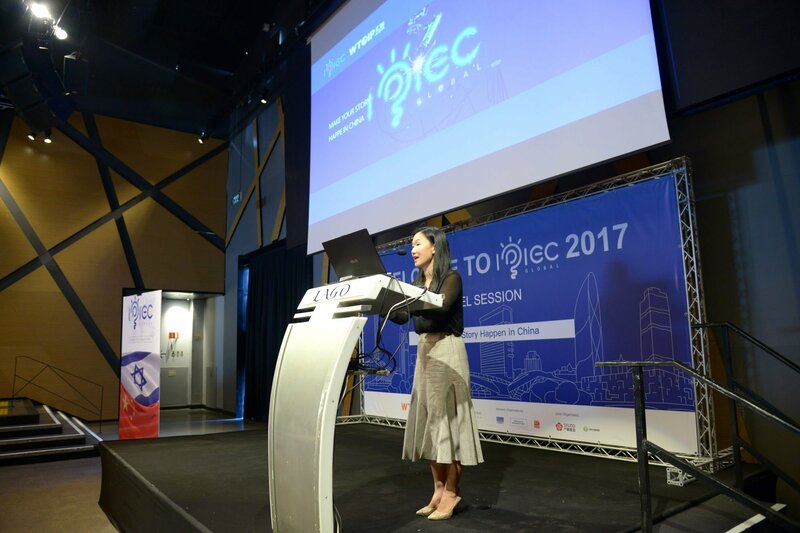 Ms. Chen Xiaoli, the Chief Development Officer of ISCU, emphasized in her keynote speech that Israel is celebrated for its cutting-edge technology and all kind of projects with creative and innovative ideas. The aim of this Contest is introducing more Israeli innovative technologies to Chinese capital and enterprises, and creating a resource sharing platform to connect marketing operation with governmental policies. Currently, not only Chinese government, but also the Chinese investors and companies are providing increasingly support to the international cooperation among the startups. China is the significantly strategic market for the companies all over the world. I believe, as long as we find an appropriate way, China-Israel cooperation will strive for further improvement and achieve a win-win situation. Mr. Shemer Topper, the director of Volcani R&D center, ARO, was invited to be the judge and deliver a speech. He has extensive experience in business and strategic management of companies, and focusses on the last decade in start-up companies, from the seed stage to the technological development stages and in the transportation to raise investments from the market. Other judges are Mr. Elhanan Noam, the founder and chairman of the Eitan Foundation. Mr. Amnon Mader, the founder, president and CEO of Isracard Ltd. (MasterCard/Europay Israel). 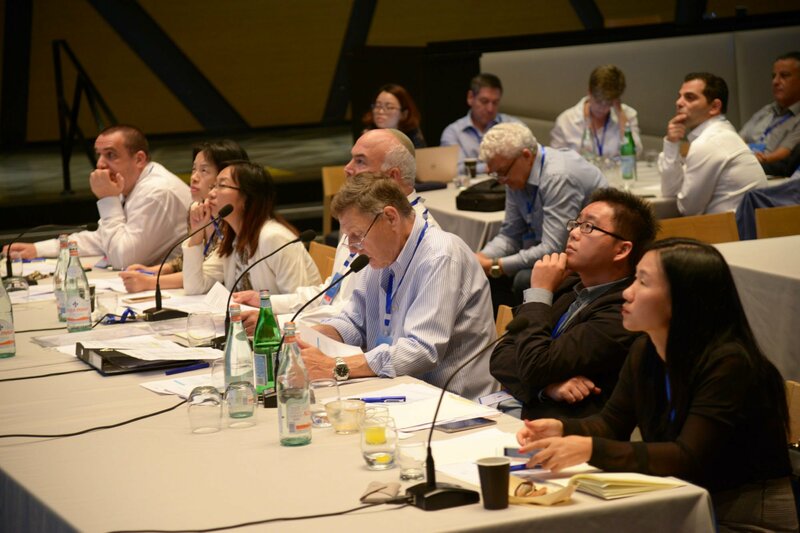 Chinese judges are Ms. Xia Juan, the sales manager in GSK, Wyeth and Dr. Lu Hua Chang, the Representative of IDG Capital in Germany. Each project is given 8 minutes for road show and 5 minutes to answer the question from judges about the core technology, application areas and business plan. After a comprehensive selection of the several projects, the engineered micro -pancreas for type 1 diabetes, energy management, monitoring and optimization systems, cell-based hyaline cartilage technology, international logistics solutions and new drugs for inflammation receive favorable reviews and successfully got the semi-final ticket for IPIEC in China. 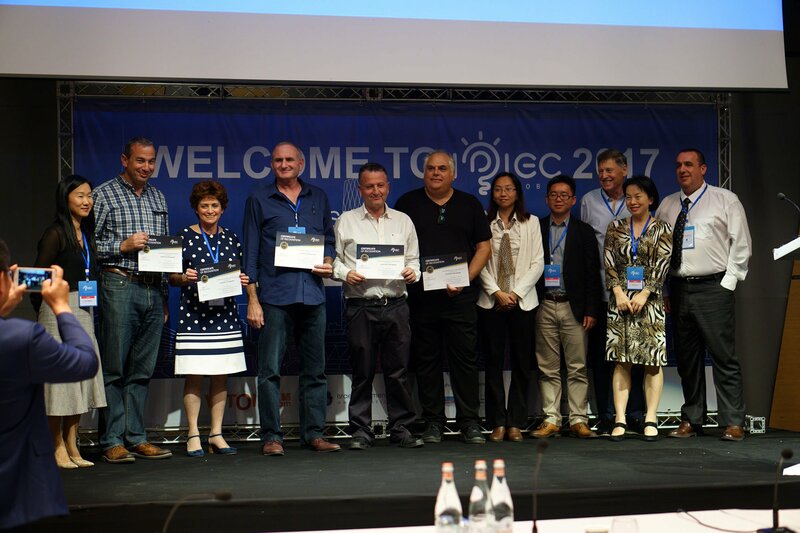 As the organizer of this Contest, ISCU has thoroughly tapped the advantageous channel resources for Israeli science and technology development. 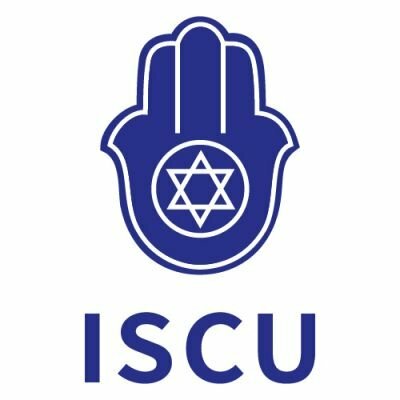 Based on the sufficient operation experience of Chinese commercial market, ISCU will provide the matchmaking channels with strategic value to all of the outstanding projects in this Contest. In addition, Israel will be regarded as an important hub for "One Belt and One Road" strategy to promote China-Israel economic, political and cultural exchanges and cooperation.